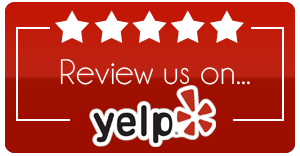 Whether you need a sports chiropractor in St. Paul and Lakeville or you have a degenerative pain condition, Lake Marion Chiropractic Center has your answers. 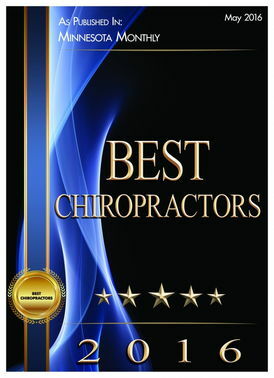 Our personalized combination of chiropractic adjustments, soft tissue therapies and corrective exercises can relieve your neck, shoulder or back pain in Lakeville the natural way. Plantar fasciitis is caused by chronic inflammation of the connective tissue in the arch of the foot. We can improve your musculoskeletal balance and prescribe soft tissue therapies to trigger healing and relieve inflammation in your aching foot. Shin splints, runner's knee, tennis elbow, golfer's elbow and other sports injuries are often related to improper spinal alignment and the development of micro-tears in soft tissues. 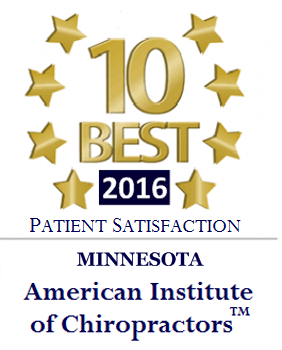 Our sports chiropractor in St. Paul and Lakeville can rehabilitate the injury while also correcting any contributing alignment issues. Carpal tunnel syndrome occurs when the median nerve in the wrist becomes pinched. Our St. Paul and Lakeville chiropractor can determine the origin point of your nerve dysfunction and provide the necessary treatments to restore hand function and comfort. Hip pain may be caused by bursitis, tendonitis, acute injuries, degenerative conditions or referred pain signals. Our St. Paul and Lakeville chiropractor can prescribe everything from chiropractic care to sports injury rehabilitation to relieve or manage this pain. The leg pain, tingling, weakness of numbness of sciatica is often due to a herniated or bulging disc pressing against the sciatic nerve roots. We can administer axial decompression to shift the disc away from the nerve tissue. 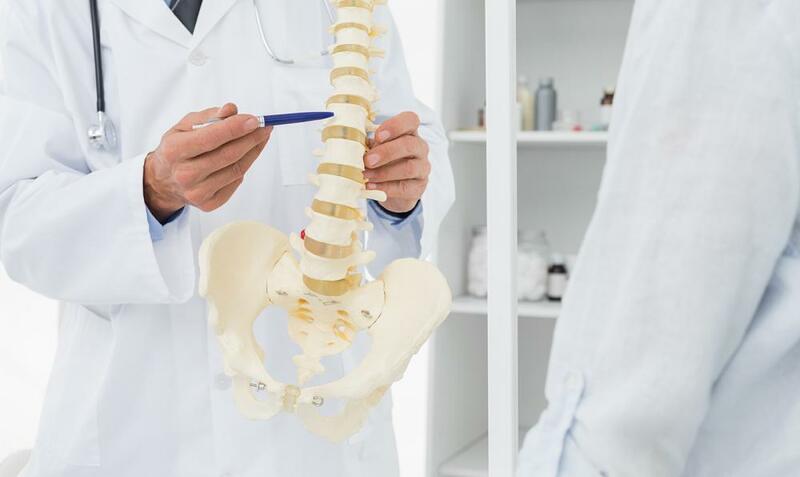 Personal injuries may occur on the job, around the house or in the car, leaving you with vertebral subluxation, herniated discs, strained muscles and neurological symptoms. Our chiropractor in Lakeville and St. Paul can prescribe a holistic pain relief and rehabilitation plan for your specific injury. 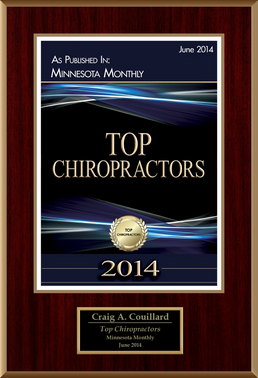 Our chiropractor in Lakeville and St. Paul is a leader in the field of concussion management and therapy. If you're suffering from blurred vision, nausea, headaches and other concussion symptoms, our treatment methods can bring significant relief. Our Lakeville and St. Paul chiropractor can re-balance your cervical spine and prescribe massage therapy to relieve the muscle spasms behind many headaches, while also normalizing your nerve function to reduce migraine frequency and intensity. Internal scar tissue can form adhesions that prevent normal, comfortable muscle motion. Our advanced soft tissue therapies can manipulate afflicted muscles as they move, releasing scar tissue's hold on them. If you're suffering from any of these conditions,get the help you need from our chiropractor in St. Paul and Lakeville. 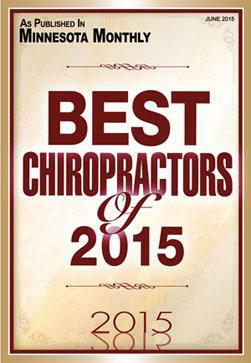 Call (952) 469-8385 today!